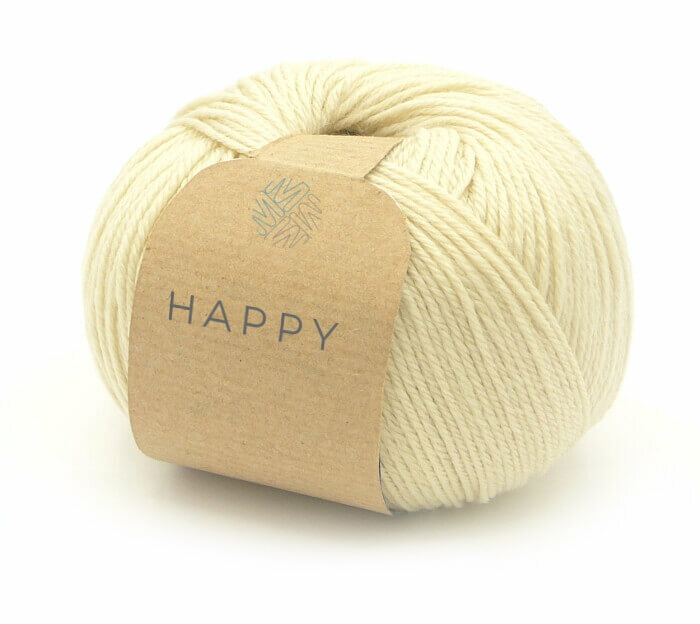 "Happy" thin yarn is in Wool and Leacril, soft and resistant, ideal for making sportswear. The blend of soft Chilean Merino Wool, with the properties of synthetic fiber, make Happy the ideal yarn to pack socks, gloves and beanies. Machine washable, allows easy and quick cleaning of garments subject to intensive use. Currently available in solid color and multi coloured print, packed on balls of 50 g.